Are you a smart high achieving woman who has always felt she was meant for something more, but still can’t figure why you’ve been put on this earth to do? Have you spent years working on yourself without being able to FIX the emptiness? Are you ready to change your life and start living the LIFE you were born to live? The journey to more starts with you knowing your DIVINE purpose. Who am and why I am talking about finding your purpose? It all started just before my 33rd birth day when a friend of mine took his own life. At that point in time, I worked a six-figure job, I travelled every chance I got, and I spent my weekends hiking & kayaking. Anything push down the deep endless pit of emptiness sitting in my heart. When my friend died, it was like getting a HUGE wake-up call. I knew that if I didn’t change something I would end up losing my battle with depression. So I decided to find a better way to live my life and I started searching. Five-years later, nothing much had changed and I was still searching despite having spent thousands on therapy, personal development workshops and reading hundreds of self-help books. I walked into a meditation circle and reconnected to my Source energy for the first time in a long time. It FELT so good and I couldn’t get more of it. Purpose isn’t “ONE” thing you find outside of yourself. It is something that can only be revealed TO YOU when allow yourself to reconnect to Source energy and allow it to flow through you. Because I was able to find my purpose, I’ve found the courage to change my life and I’ve spent the last three years helping women step into their purpose so that they can live on purpose, have a bigger impact and LIVE the life they were born to live. 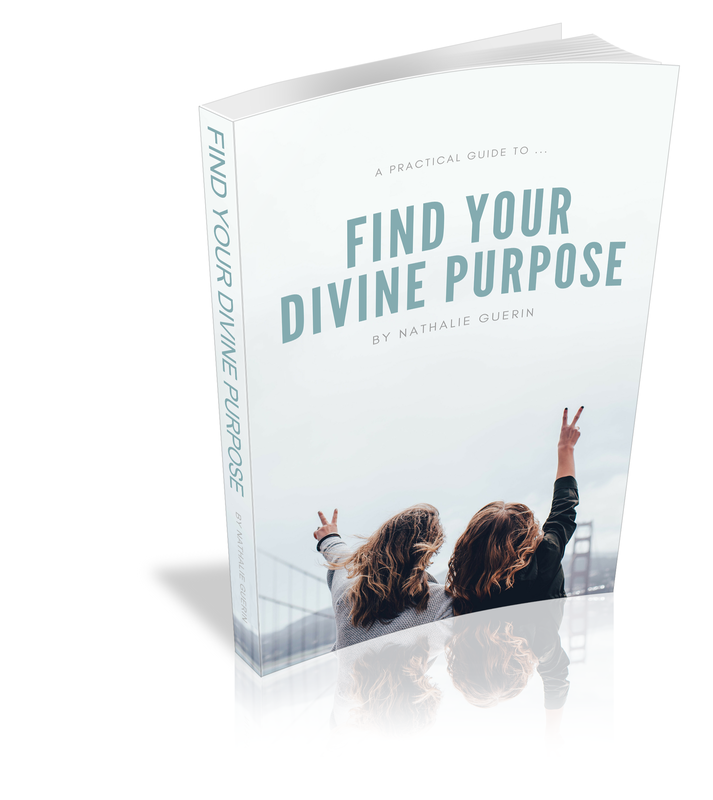 Contact me and let’s see how I can help you reconnect with WHO you truly, tap into your divine purpose so you can live the LIFE you were born to live. .